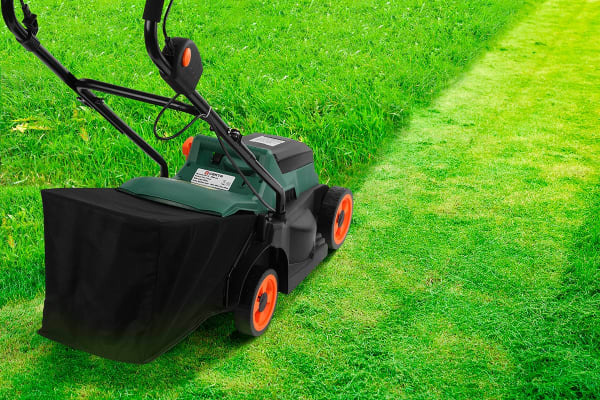 Unruly grass and weeds are no match for the powerful brushless motor of the Certa ForceXtra 36V Brushless Lawn Mower (Skin Only). 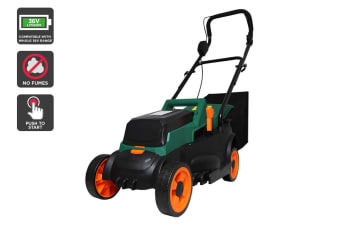 Typical fuel-powered lawn mowers guzzle petrol, need messy refuelling and spew fumes in your face while you’re trying to work. 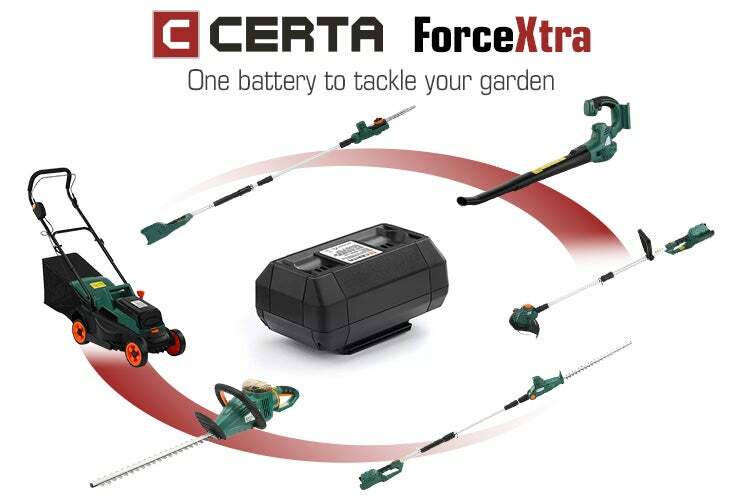 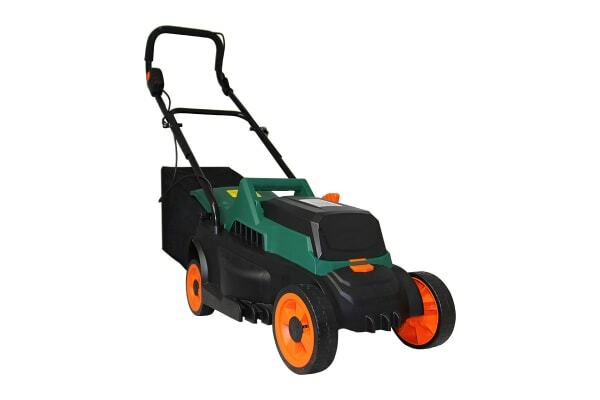 The Certa ForceXtra 36V Brushless Lawn Mower (Skin Only) runs on a quick-charging battery, with four cutting heights and a powerful brushless motor to teach your turf who’s boss.